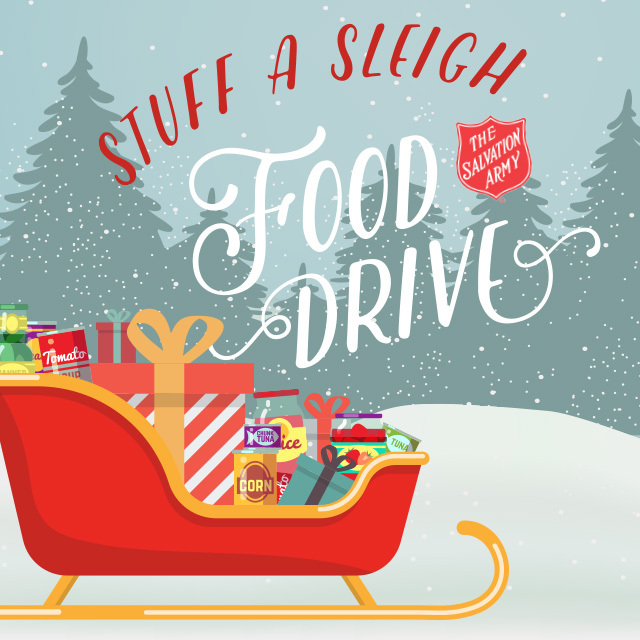 Our friends at Al's Supermarkets in Michigan City and La Porte are joining the "fight for good" again this Christmas to support The Salvation Army's food pantries. You can help too! All donations go to each store's local Salvation Army, so you will be helping your neighbors in need. 1) Donate $5 for a ready-made bag of groceries. 2) Purchase a $5 Meat Credit to be used by The Salvation Army. 3) Buy extra items and drop them off at the bus as you leave! Thank you for helping us care for everyone in our community this Christmas season!